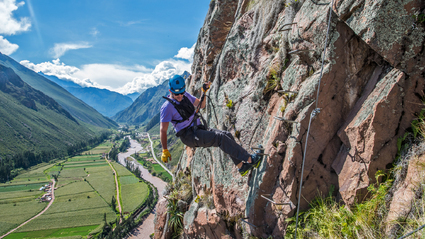 Rock climbing and zip lines adventure with great views of the Sacred Valley. 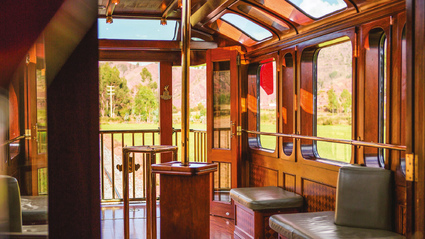 A weaving demonstration will immerse you in the culture of the Amaru people. 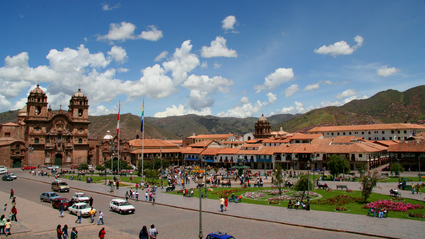 Shopping at markets, Andean lunch and exploring Inca ruins highlight this tour. 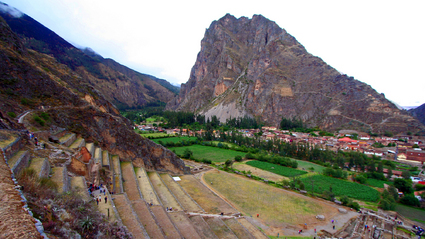 Learn about the Quechua way of life on this hike in the mountains. 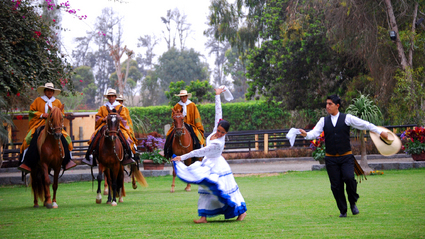 A memorable performance of the Paso Peruvian horses, with lunch/dinner, dance program. 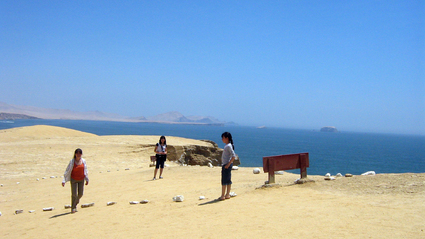 A day trip for the Ballestas boat tour and the Paracas Marine Preserve in the Paracas area south of Lima. 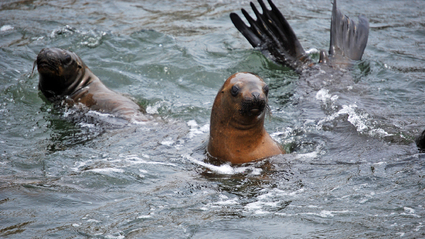 Excellent sightings of marine wildlife aboard this boat tour! 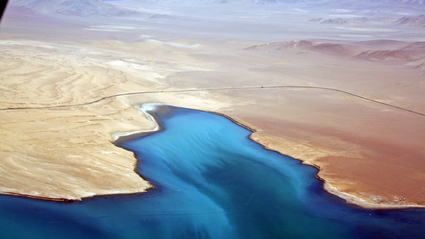 Easy day tour to see the incredible Nazca Lines from the air. 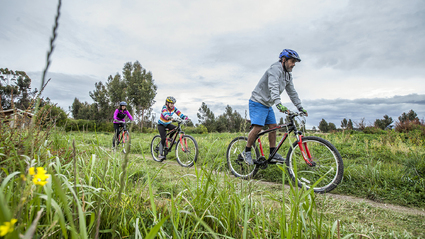 A great full-day mountain biking adventure--with archaeological sites to boot! 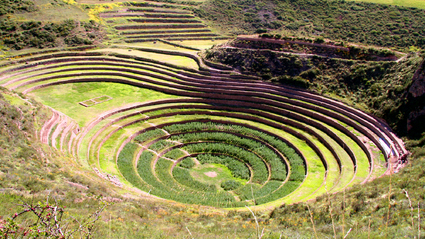 A tour to out-of-the way places of pre-Inca and Inca origin. 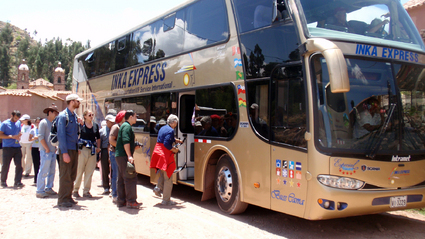 The popular day trip to see Machu Picchu! 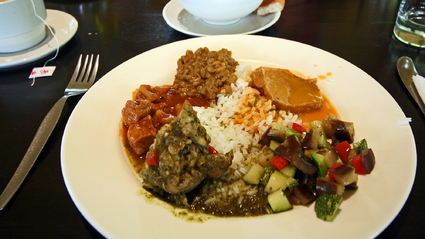 A culinary smorgasboard of experiencing typical Peruvian food. 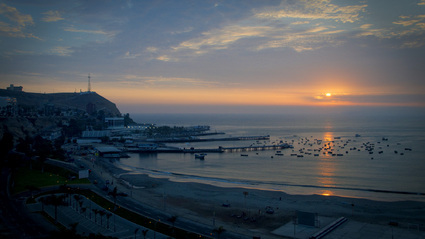 This city tour includes a visit to to one of Lima's best museums. 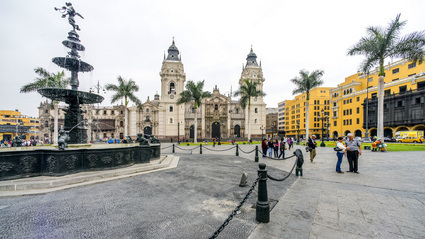 The two best Lima tours are combined into one full day with an Andean lunch! 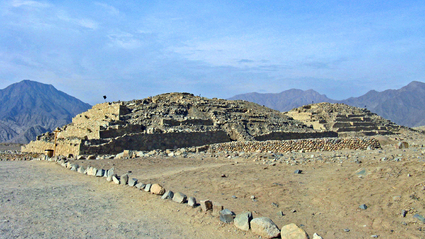 Your best introduction to the culture and history of Peru! 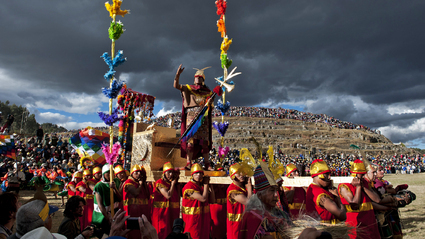 Enjoy first-hand the annual Inti Raymi Festival on June 24! 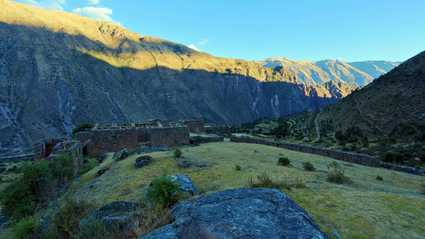 This high altitude hike is a great warm-up for your trek! 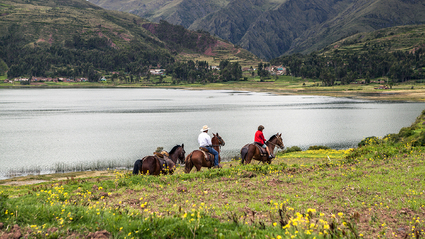 Enjoy the spectacular scenery, villages, and historical sites in the Sacred Valley, as you ride on trails and remote roads in the area. 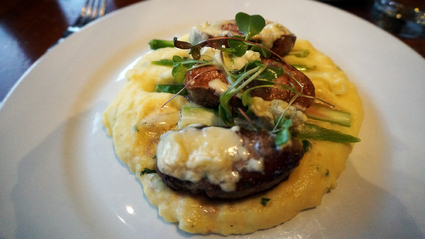 Learn about and prepare special Andean food dishes from a local chef. 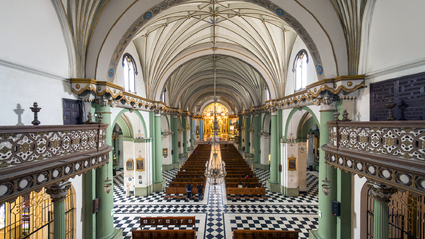 Afternoon class. 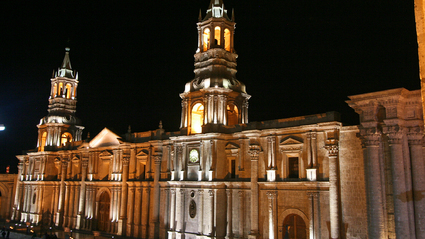 Walk the important historical sites around the Plaza de Armes with a guide. 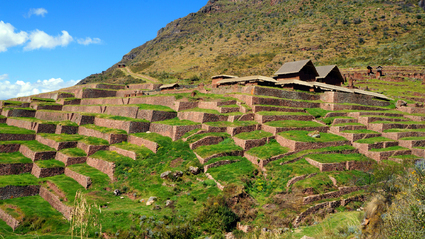 The best introduction to Inca culture and Spanish colonial times. 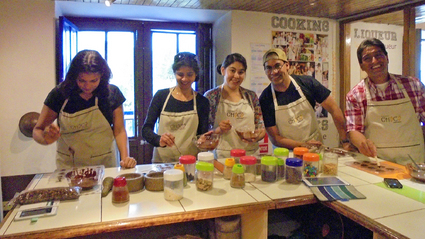 Chocolate Museum tour and class! 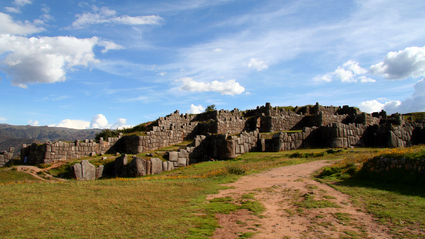 An ancient wonder, newly discovered and excavated awaits your exploration! 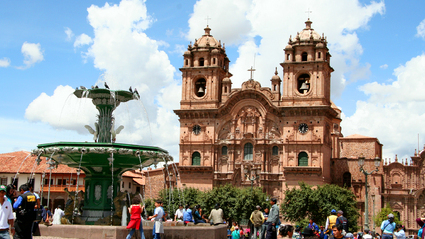 A fun, educational and reasonably-priced way to get from Puno to Cusco! 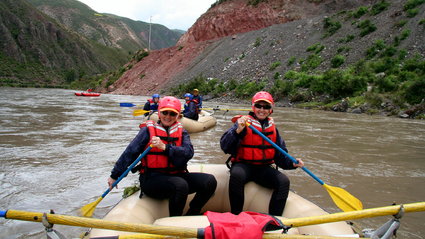 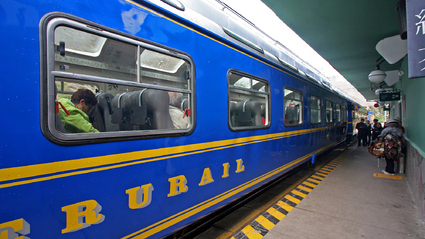 A fun, educational, reasonably-priced way to get from Cusco to Puno! 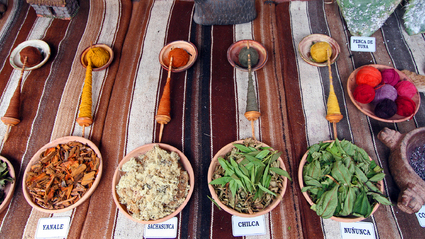 The colorful Sunday market at Urcos is the highlight of this day tour.